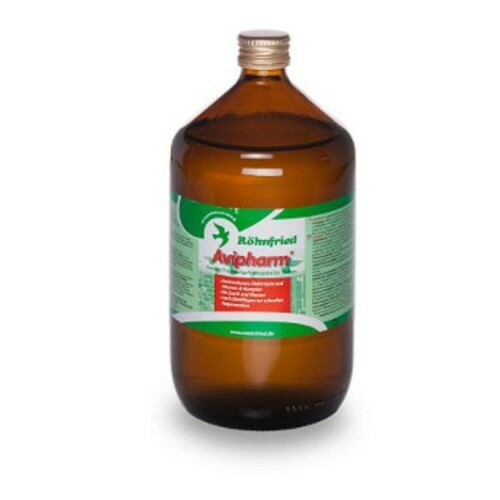 Avipharm 1000 ml by Rohnfried of electrolyte combines with glucose and a concentrate of vitamins, especially designed for racing pigeons. - Accelerate and ensure a full recovery after competitions. - During the breeding promotes the growth of chicks. - During the move is a good supply of amino acids and vitamins to the body.